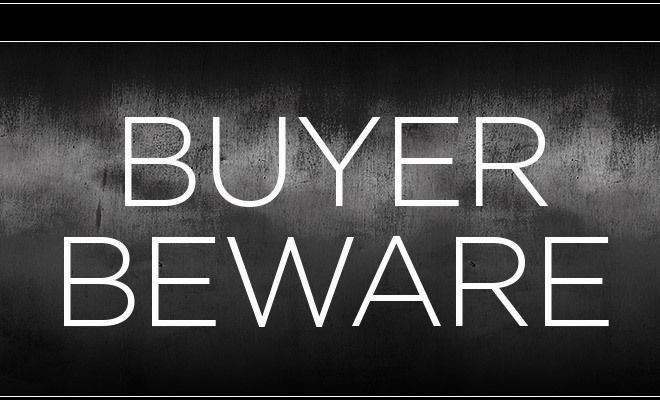 If you are looking for another product to compare RE-KAGED to, you are wasting your time! Nothing on the market even comes close or has similar ingredients. The ingredient profile is mind-blowing to say the least! Many of the ingredients in RE-KAGED are unique and exclusive to KAGED MUSCLE, which means you will only get them from KAGED MUSCLE. They are loaded with artificial flavors, colors, and low-quality GMO ingredients that I won’t put in my body any longer! 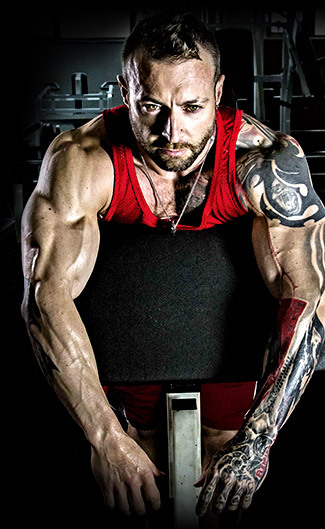 Even Kris Gethin did not empty his glycogen reserves during a super intense two-and-a-half hour workout. 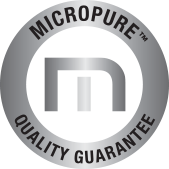 MICROPURE™ Whey Protein Isolate (WPI) is the first of a new generation of dairy ingredients which combine superior nutrition, enhanced functionality, and complete solubility. Many companies combine Whey Isolate and Concentrate which is not optimal for muscle building but helps the companies save costs. One is super premium and one is mid-grade – this would be like filling half of your car’s gas tank with super unleaded and the other half with mid-grade fuel. Represents a breakthrough in digestive enzyme science. When whey protein is not broken down into the smallest composition, large peptides are created that can cause discomfort such as bloating, nausea, and cramping. * These symptoms should not be confused with lactose intolerance. Lactose is not present in whey isolates; therefore the underlying cause of the discomfort is peptide sensitivity. 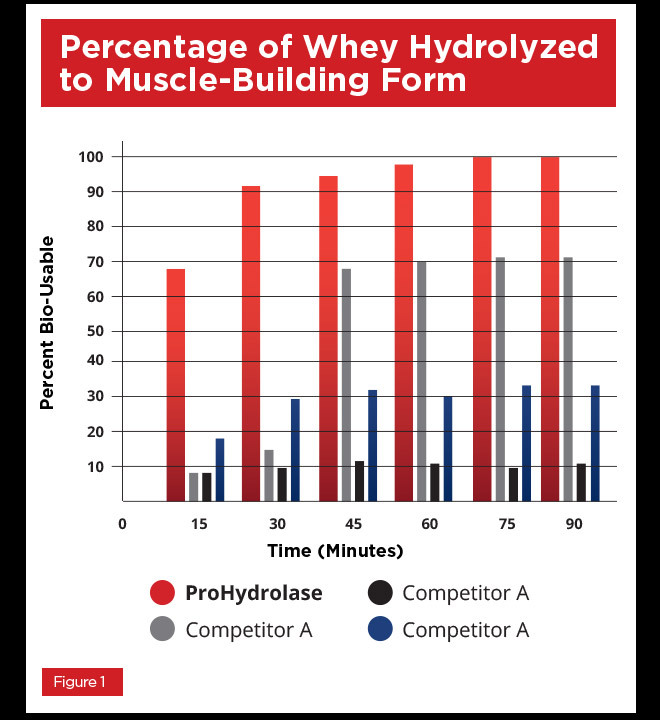 * ProHydrolase® breaks down large peptides reducing the potential for discomfort that often comes from consuming whey isolates. Betaine available in the market can be of natural or synthetic origin and this is not always clear from the product labels. 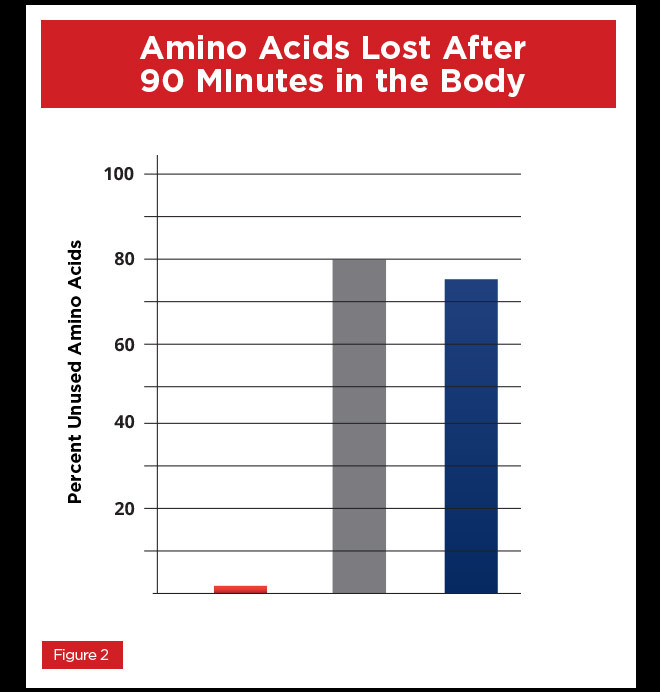 The published athletic performance and safety studies have been conducted using BetaPower™ natural betaine. 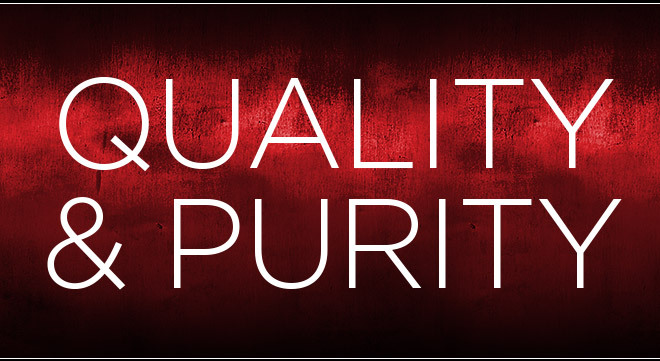 Make sure your product contains the guaranteed high quality and purity of BetaPower™. The REAL DEAL BetaPower™ used in 7 Human Studies is 99%+ pure and derived from the molasses of sugar beets. Patented Creatine HCL contains no sugar, no fillers, no binders, and no buffering agents.